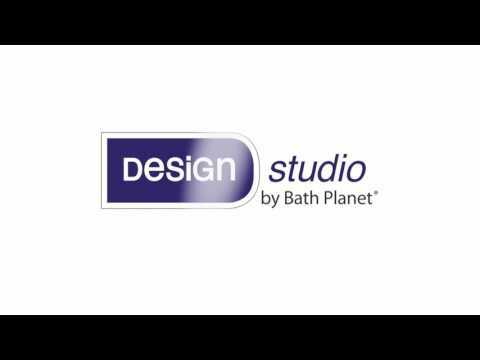 Next review Bath Planet - Very pleased with our new bathroom as well as our experience with the company. Sep 04, 2017 Thank you for writing Bath Planet to let us know about your installation concerns. 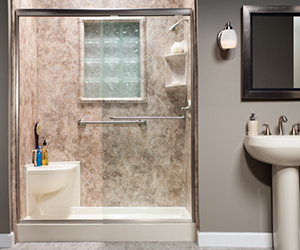 Our dealers pride themselves on providing the best products and customer service in the bath remodeling industry. Our goal is to resolve the issue so you are 100% satisfied. Please call our Corporate Office at 800-963-8827 and ask for Jenny Carstensen for further assistance. Bad experience. Asked for tiled panels and received solid panels. They had already installed so we didn't want the trouble to remove. Asked for brushed nickle and got piece-meal with chrome. Installers made two gouges in wall, left many cigarette butts in the front yard, water leaked from plumbing into main floor ceiling, AND the plumbing is reversed (hot to the right - cold to the left) in the shower and sink. We have called many times to have these issues resolved and keep getting odd reasons they haven't come back out. Spent quite a bit of money on this and very unhappy with customer service. We should have never paid them in full until we were completely satisfied. Review #803006 is a subjective opinion of User803006. Hello i am commenting on the gentleman from Massachusetts. I was the service manager for bath planet of ct which is also bath planet of Massachusetts. THEY ARE THE SAME COMPANY. There is no service department since i left. All installation os done by subcontractors from Conn who carry minimal liability in Conn only. I was responsible for fixing the damages, and repairing the jobs after payment was received from customers. If you are getting this you need to sue. They will talk a mile a minute and promis you the moon but in actuality they have never employed a licensed plumber. ALL THEIR SUBCONTRACTORS ARE CARPENTERS AND CAN BARELEY SWEAT A PIPE.